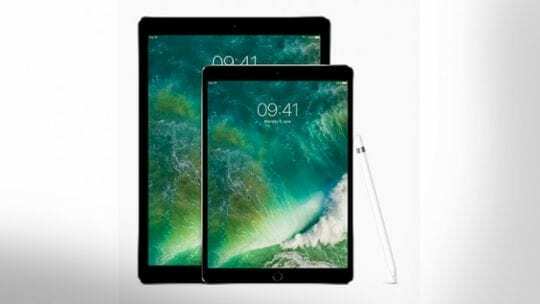 Rumors and reports circulating this month suggest that the next generation of the iPad Pro (12.9-inch) will sport the iSight camera with 12 million pixels and the next iPad Pro (9.7-inch) will be iPad Pro (10.1-inch) . This was initially reported in makotakara, a Japanese tech blog. The existing models support the quad-speaker system but have dual microphones. 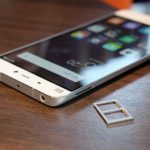 Report suggests that the microphones will be converted from dual to quad based units. What, if any are these substantial hardware enhancements that will entice a customer to upgrade? The current iPad Pro models have powerful cameras on both the front and the back. The 12.9‑inch model’s 8‑megapixel iSight camera lets you shoot beautiful photos and video. 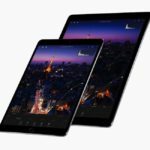 The current 9.7‑inch iPad Pro comes with a 12‑megapixel iSight camera, which can capture 4K video, 240‑fps slo-mo videos, and Live Photos. Essentially, this means that the bigger iPad Pro’s current camera system is being switched to the 12 MP isight camera. Hardly a leap in hardware specs! Megapixel count has been a marketing tool for digital camera makers since the day the first ones were launched. The allure is easy to see because bigger is always better. But if you’re like virtually every other consumer, you won’t see a discernible difference. From a dimension perspective, it appears that Apple thinks that the sweet spot on the smaller iPad pro is 10 inch as opposed to 9.7 inches. A thinner bezel would definitely be an attractive feature. Introducing the 3D Touch features into the next gen iPad Pro models will appeal to many as well. 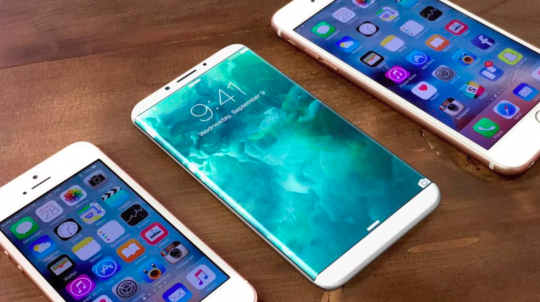 Futuristic upgrades as those seen in many Apple patents such as foldable displays or entirely different screen technology are not yet reported. and will probably not happen any time soon. Neither have we seen any reports of hardware play targeted at mixed reality or other emerging tech roadmaps. The existing models support the A9X Chip with embedded M9 coprocessor. This could be the area where the company provides the some upgrade by introducing the A10X chip in the new models next year. The 10X is expected to deliver 28% percent superior performance. In Summary, you can see that rumored specs are hardly awe inspiring when we think in terms of the next generation iPad pro, at least in terms of hardware. The new models may be suitable for current iPad mini users to upgrade, but they lack the pizzazz to entice the current iPad Pro owners. It depends on the type of customer and the associated use cases for the new devices. For most consumers that currently own the iPad Pro, we could have used some more bells and whistles in iOS 10 catering to us. This was clearly missing. 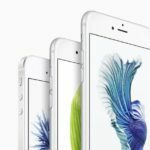 From Apple’s perspective, it probably makes sense since the primary focus of the recent iOS overhaul was geared towards growing iPhone sales, which is the company’s bread and butter and was beginning to slow down. One would hope that when the next major iOS upgrade is executed, Apple is able to clearly provide additional features dedicated to iPad Pro owners that make it attractive and a compelling case for future upgrade paths. By branding it as a Powerful Portable Computer, Apple has also been successful in making it an attractive choice for some enterprise customers. The sarcasm around this branding from Microsoft was obvious. 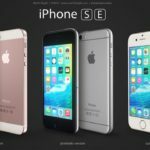 By upgrading the processors and other chips to make it more powerful would definitely help in sustaining the Powerful Computer branding. 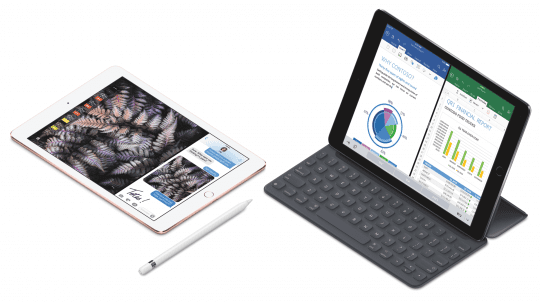 Numerous businesses are starting to finally adopt the iPad Pro as an alternative. These first generation of iPad pro business customers are bound to have a laundry list of their own needs as they try out these “Computers” in their business processes. As business processes transform and move to cloud, the expectations from the iPad Pros are going to change as well. 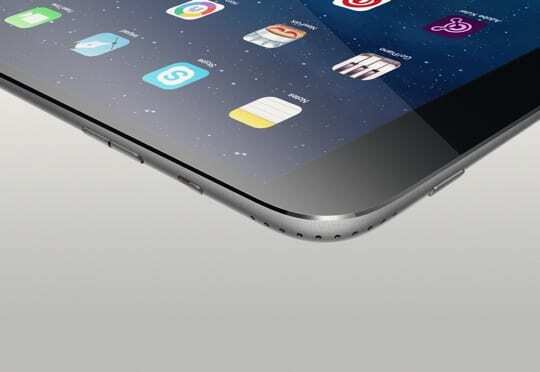 Will Apple continue courting Enterprise customers with iPad Pros as we move forward? Given the recent partnership announcements with Deliotte Consulting, IBM & SAP, there might be adequate rationale to invest in this space moving forward. This would signify that we could expect major changes in iPad Pros in a few years down the lane as Apple learns more from these new business customers and makes changes to the iOS for existing iPad Pro owners. As an Apple Fan, for now, I am excited about the upcoming Oct 27th event to see the new changes that are being planned for the Macbook Pro models. As a current iPad Pro or iPad Mini owner, what features would you like to see the in the newer models before you decide to upgrade?